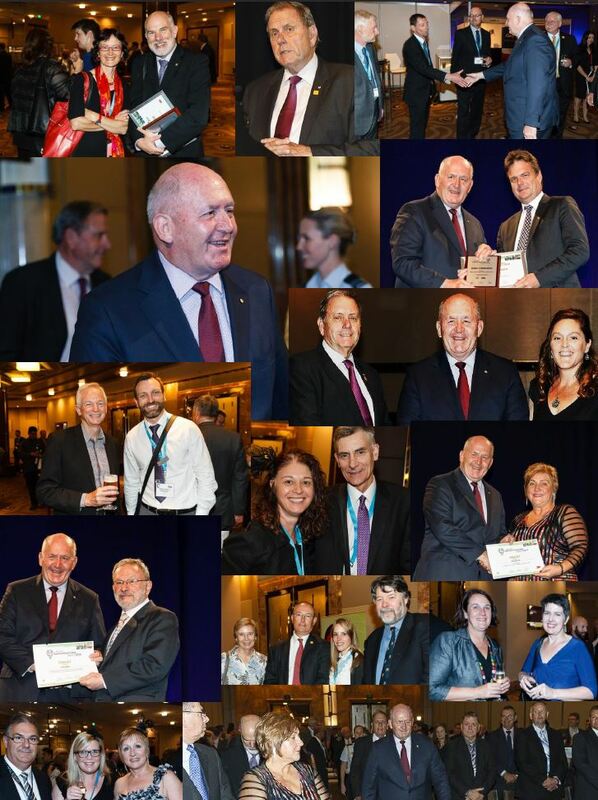 The College was delighted that our Patron, the Governor-General of Australia Sir Peter Cosgrove AK MC, was able to join us in celebration of excellence in road safety, and to present the 2014 ACRS awards at a Cocktail Reception held last Thursday 13 Nov 2014 at the Grand Hyatt, Melbourne. Over 250 of Australasia’s foremost road safety professionals and advocates were present to hear the Governor-General make an introductory speech emphasising his support for the work of the College and our supporters and members, in particular commending us all on our commitment to ending this ‘innocent war on our roads’. 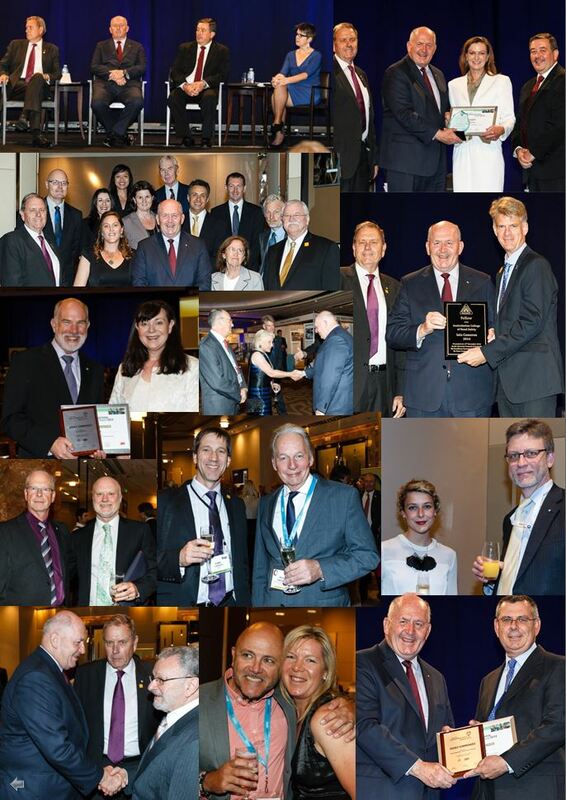 The highlight of the evening was the presentation of the prestigious 2014 ACRS Fellowship to an outstanding road safety professional and advocate, Mr Iain Cameron, followed by the 3M-ACRS Diamond Road Safety Awards (see articles below), with the major prize being taken out by the Amy Gillett Foundation. 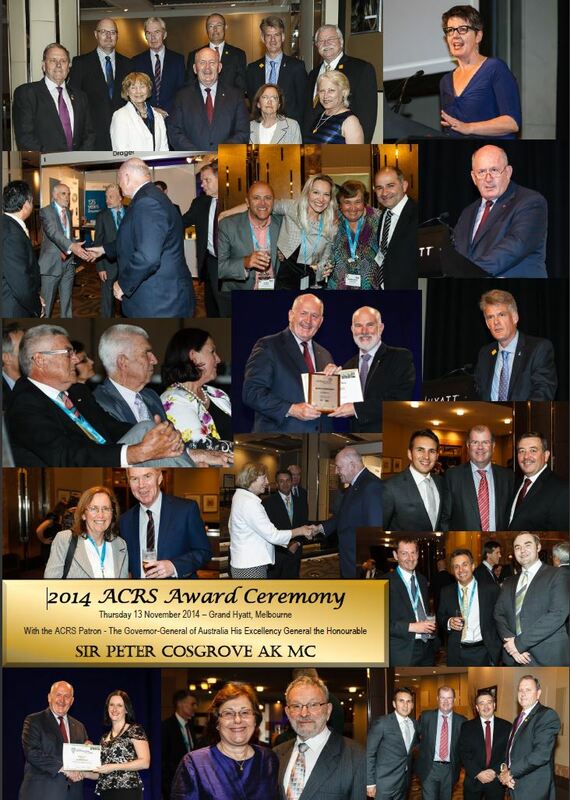 View and download individual photos from the 2014 ACRS Award Ceremony & Cocktail Reception with ACRS Patron Governor-General Sir Peter Cosgrove here. 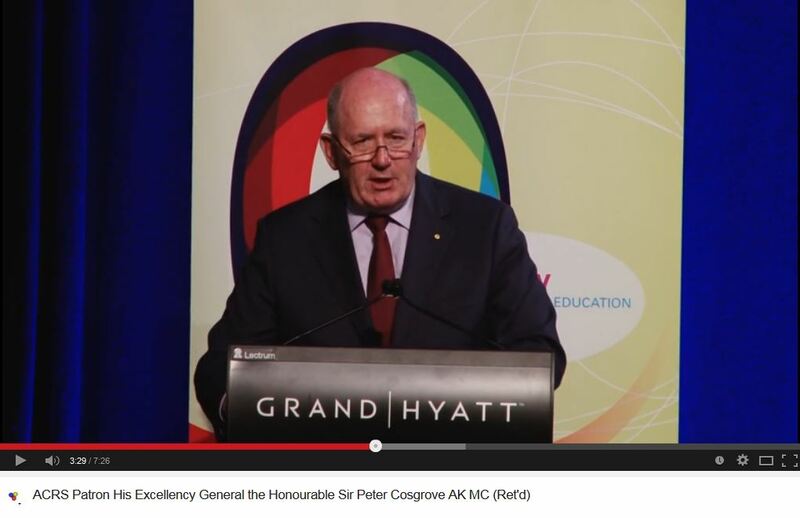 The Photo Collage above can be downloaded here, and the Governor-General’s speech (13 Nov 2014) is available on the ACRS Youtube Channel here.